This week in my composition courses, we’re talking about writing definition essays. I thought this would be an example of a definition essay. What do you think? Are You a “Real” Mom? Originally posted on October 2, 2013 by writesomewhatnot. OK. I can’t let it go. Both Sarah & Jane have been talking about motherhood for the past two posts, and I was going to move on to a different topic, but I just can’t do it. I can’t do it because there’s a larger issue here..and it’s not just about women. I often wonder what it means to be a woman. If I’m not a mom, am I still a woman? Women who have lost their breasts, their ovaries, and other parts of the female anatomy–-are they still women? Biologists would argue that two x chromosomes create a female human, and a woman is simply an adult human female, but women know that is not enough of a definition. What about people who were physically born as men but feel that they are women? What makes them women? Are they “real” women? On the same vein…I think of motherhood, and perhaps motherhood is define. (Or is it? I’ll let the mothers hash that out…) For me, I can safely say that I am not a mom. I have no children, but I am sympathetic to the challenges of motherhood and sensitive to how women are portrayed. What exactly is a “real mom”? Is there such thing as a “fake mom”? I suppose if I pretended to be a mom to one of my 23 nieces or nephews, that would make me a fake mom. But what about moms who don’t make the “perfect” pie crust? Are they fake moms? This commercial seems to imply that moms who can’t make perfect pie crusts “every time” are not “real moms.” So, what about my mom? Is she a “real mom”? I grew up in a dairy-free household. My mom is allergic to dairy products and cannot stand the smell or sight of butter. Despite this, my mom is an excellent cook, and I grew up eating her dairy-free homemade pies, cookies, and other scrumptious meals. However, and I’m sorry mom, but I do not particularly like her pie crusts. I have discovered from making my own pies that butter makes all the difference. 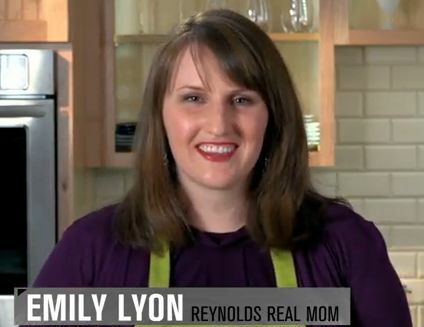 This commercial did show the woman (Emily Lyon–“Reynolds Real Mom”) using butter, so that implies that the “perfect” pie crust contains butter, but since my mom did not use butter, and sometimes even burnt her pie crusts, does that mean she isn’t a “real mom”? Of course not! 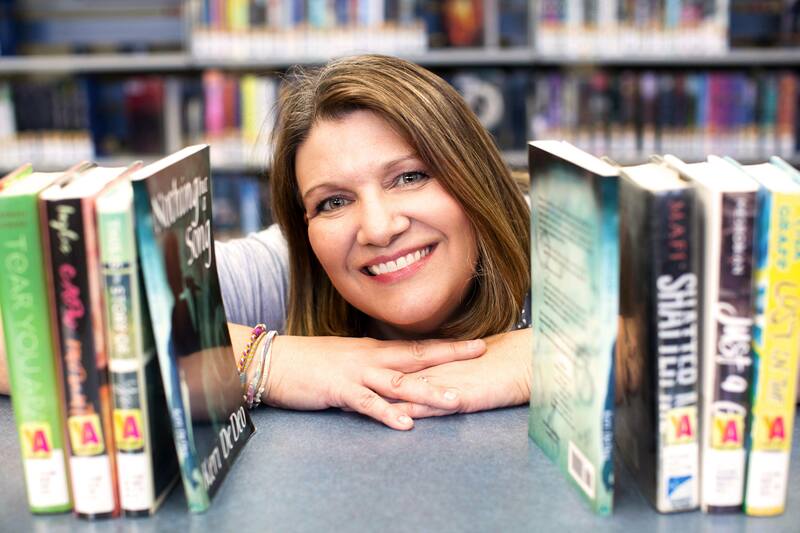 I recognize this as hyperbole, but still, words matter–just ask Jean Kilbourne, Ed.D. Phrases like this get into our psyches and affect our attitudes. They pick at our over-crowded to-do-listed brain and undermine our self-worth–much like subtle images. Of course, women are not the only ones being pressured to be “real.” There are plenty of YouTube videos and books about being “real men.” It doesn’t make it better, though…it makes it worse. We put enough pressure on ourselves to be “perfect” or “real.” We don’t need to add to the pressure. Instead, we need to give each other a break. We need to accept our own and each others’ flaws and be kind. We need to be careful of the words we use because words really do matter.